All about paws today. 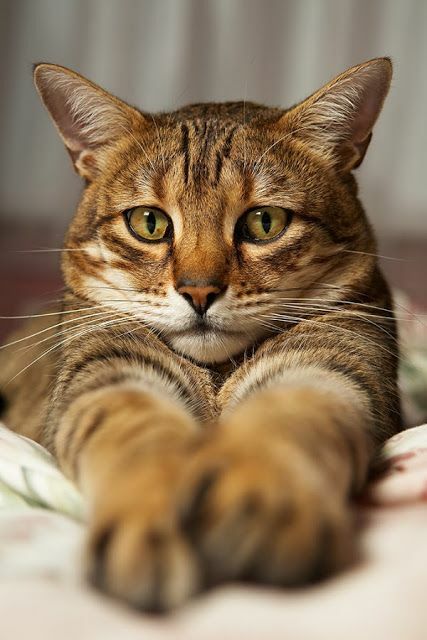 First up this lovely big Bengal. 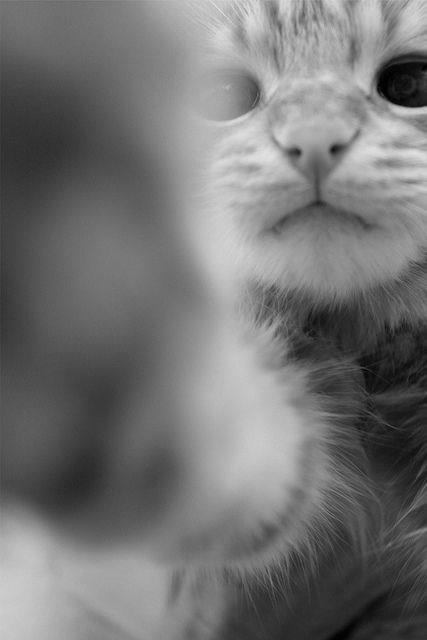 Here, have a close-up of my paw! And I love it when my cat does this. 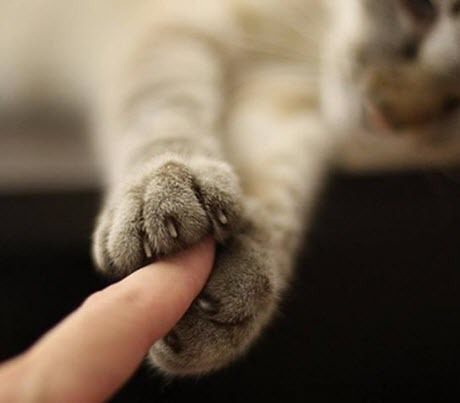 She can hold my paw any day! 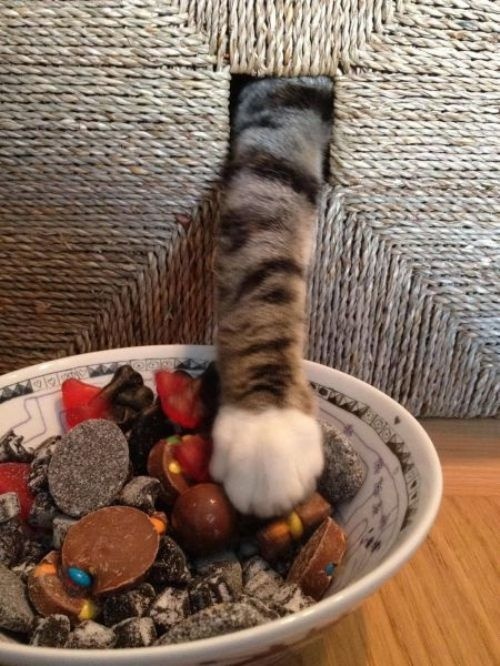 And lastly, the stealth paw…..